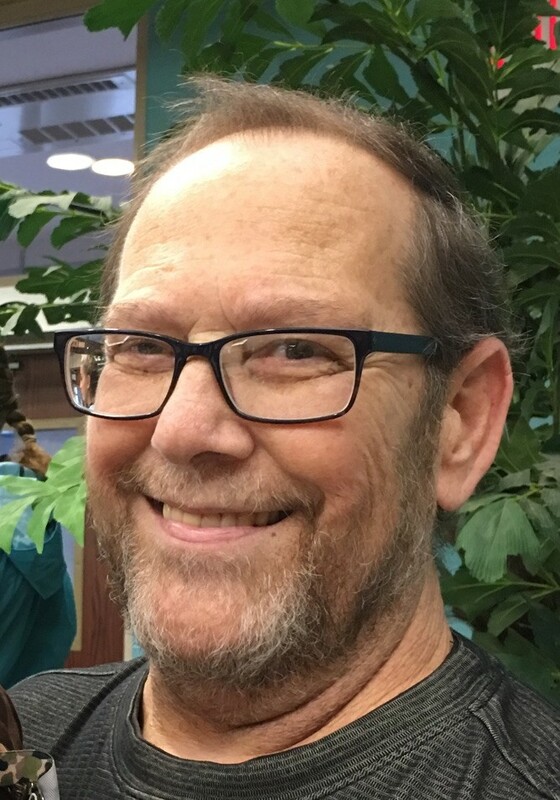 Wayne R. Pryor, age 58, passed away from a long battle of cancer Monday evening, July 16, 2018 while surrounded by his family in the comfort of his home. Wayne was born December 5, 1959 in Canton, Ohio and lived the majority of his life in Uniontown, Ohio working in the gas and oil industry for over 30 years. Wayne is preceded in death by his father, George W. Pryor, and daughter-in-law, Melissa Brown. He is survived by his devoted wife of 20 years, Darla Pryor, their four children, John Pryor (Fallon), Jennifer Brown-Zukas, Stephen Brown, Ashley Pryor, his mother, Evelyn Pryor, and his siblings George W. Pryor Jr., Diane Pryor, and Kathy Kinsinger. His legacy will live on through his grandchildren, Christopher Brown and Lincoln Pryor as well as his sister-in-laws (spouses), nieces and nephews. With a huge heart, Wayne was an amazing husband, father, and papa. He touched the lives of many family and friends; his memory will never be forgotten. Relatives and friends are welcome to celebrate the life of Wayne, Saturday, July 28, 2018 at 4:00 PM at New Way UMC Church, 6300 Richville Drive SW, Canton, OH 44706. In Lieu of flowers, donations may be made to New Way UMC future fund or a legacy fund for his grandchildren. Condolences can be shared with the family at www.heritagecremationsociety.com. Evelyn,Kathy,George and Diane….So stunned to hear about Wayne’s passing. My heart goes out to all of you. May you hold memories dear to your heart. I love your family. Sharon (Dwain) Moore and family. Darla and family….My condolences to your family. So sorry to hear of his passing. May you find comfort in God’s love. Sharon (Dwain) Moore and our family.